Grab the Complete Trilogy and SAVE!! 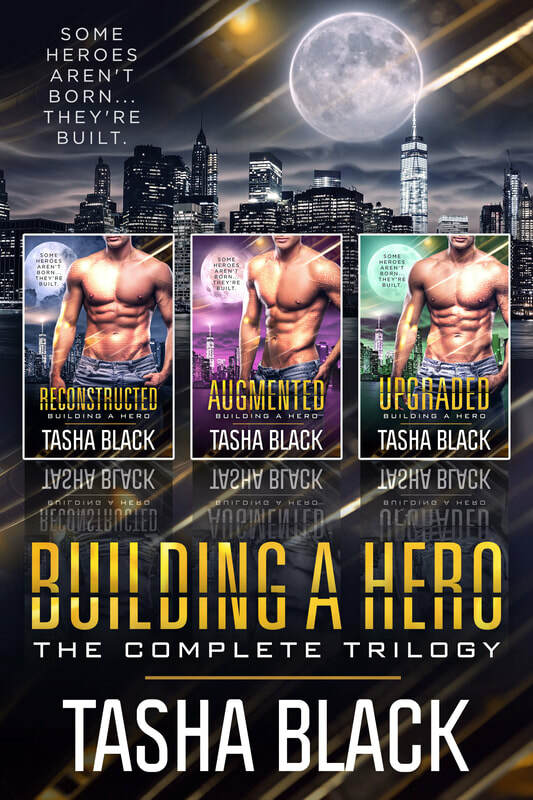 Book 2 in the thrilling Building a Hero trilogy from bestseller Tasha Black. See where it all started in Book 1, Reconstructed, on sale now. 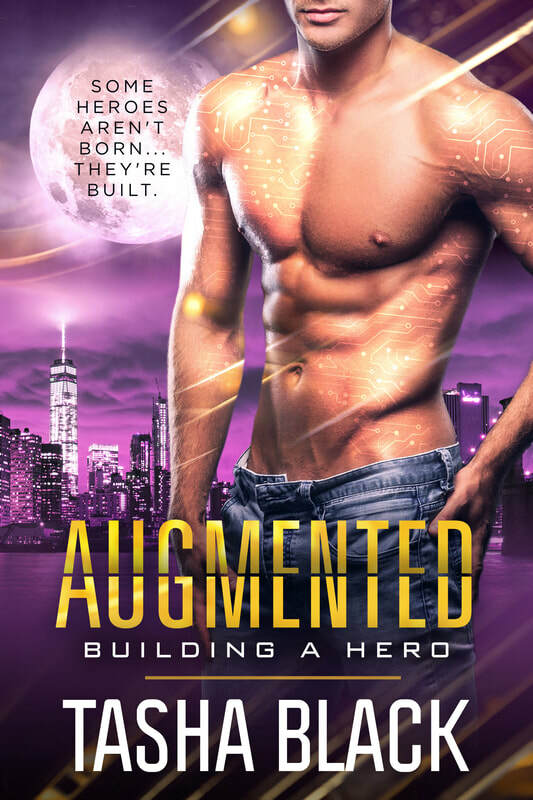 Find out in the second full-length novel in the Building a Hero trilogy from bestseller Tasha Black.